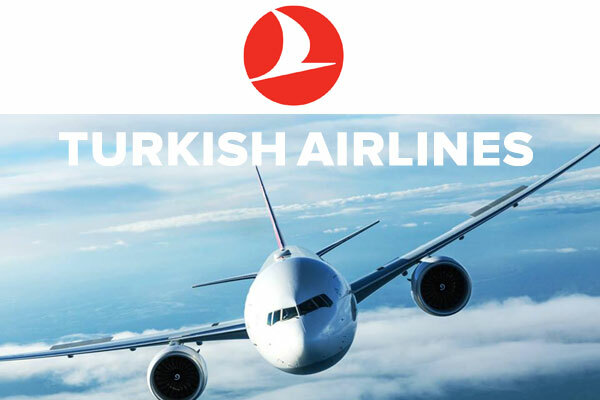 Find here Turkish Airlines Los Angeles office and Turkish Airlines San Francisco office locations including airport sales office, ticket sales offices and cargo office address and contact information. E-mail : reservation.lax@thy.com Please send e-mail to reservation.lax@thy.com or call center for future dated ticketing issues. As dealing only operational ticketing transactions at the airport, please do not come to airport. For lost and found, you may call +1 866 810 7102 call center. Working hours : Monday-Friday 09:00-17:30. Working hours : Monday-Friday 08:30-18:30. Working hours : Ticketing / reservation service is available everyday between 14:30 – 17:30 at the designated check-in counters. Operation Office is open everyday between 11:00 – 19:30 and not accessible to public. Turkish Airlines General Management Building, Ataturk Airport, Yesilkoy 34149 Istanbul Turkey.